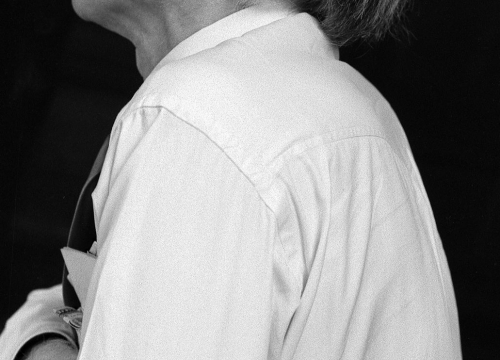 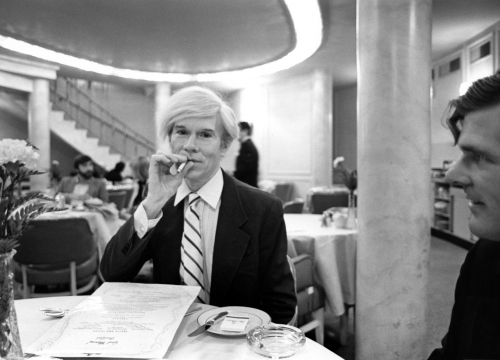 Captured: Andy Warhol in Rare Photographs is an exhibition of black and white photographs by fine art photographer Robert Levin mounted by Sebastian Capital and Maison Gerard. 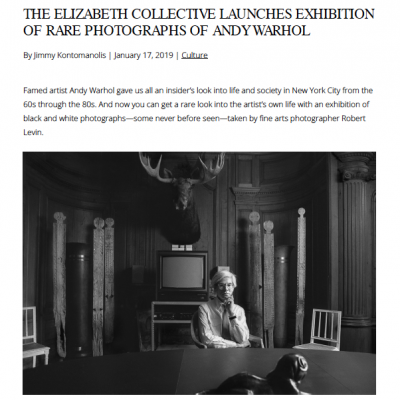 This extraordinary exhibition of photographs will be on view Thursday, January 17 through Thursday, January 31, 2019 at the Elizabeth Collective. 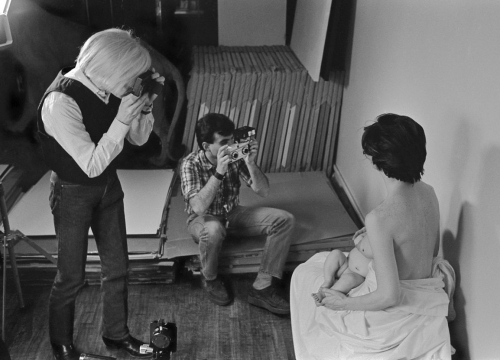 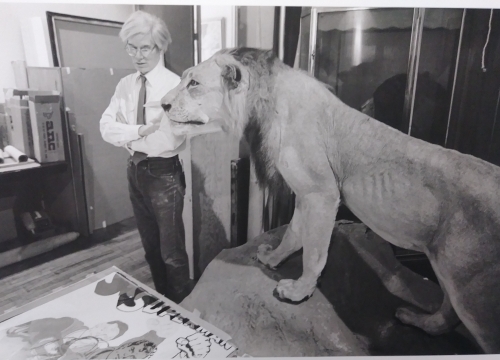 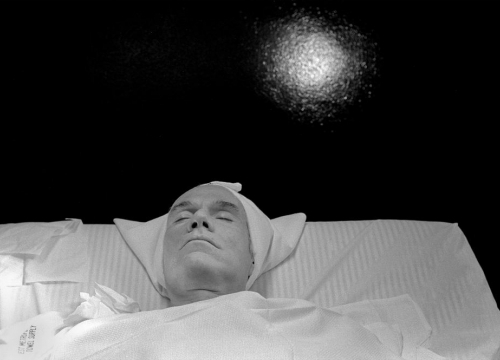 Captured provides an intimate and highly personal glimpse into two days in the life of Warhol. 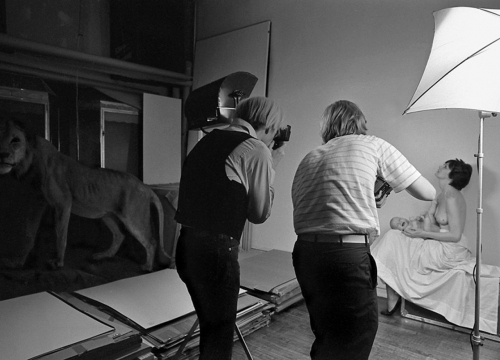 During the time that Levin was on assignment to photograph Warhol, he was welcome to document anything and everything regarding the artist and his inner circle. 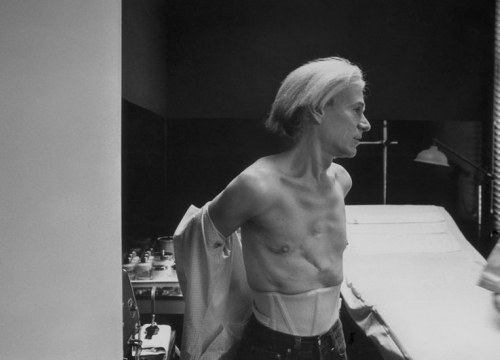 Nothing was off limits and the result is this series of wonderfully revealing images. 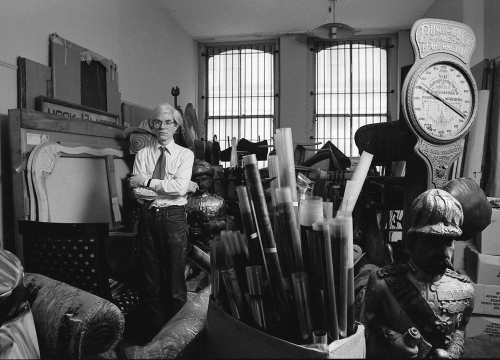 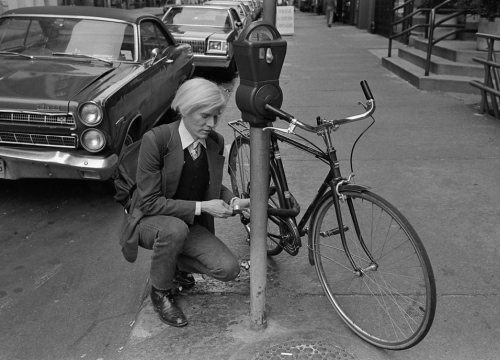 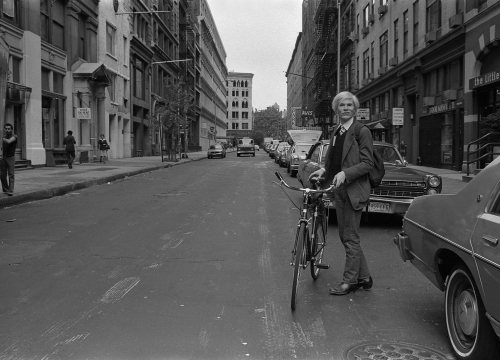 In the spring of 1981, Levin was on assignment for the German magazine Stern to capture a moment in time in Warhol’s life – trailing him while at work at The Factory and out and about in the city. 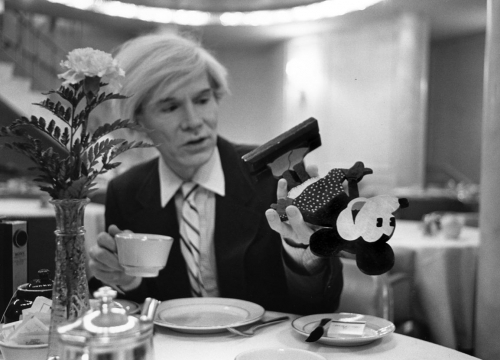 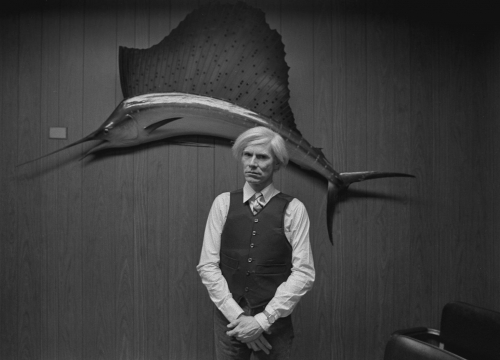 Says Levin of his work, "Shooting these 'Andy' pictures was suprisingly relaxed and just fun. 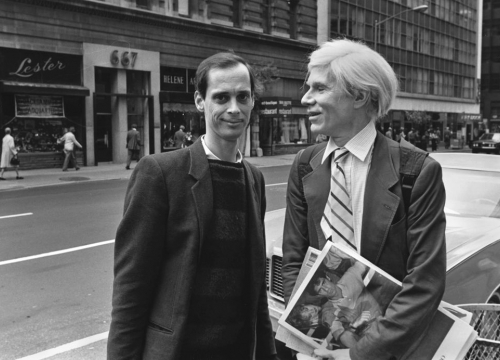 I remember thinking that he had arranged in his head a small Warholian 'show & tell' for the magazine editors to see. 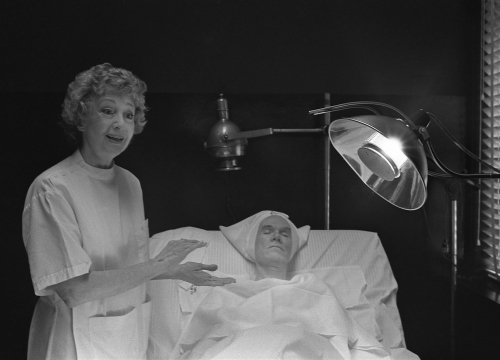 This incarnation of the Factory was a very well polished apple. 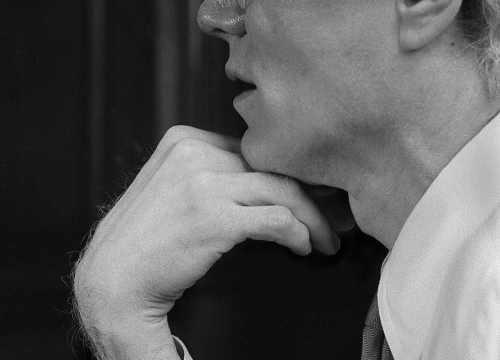 He was perfectly at ease and willing to speak." 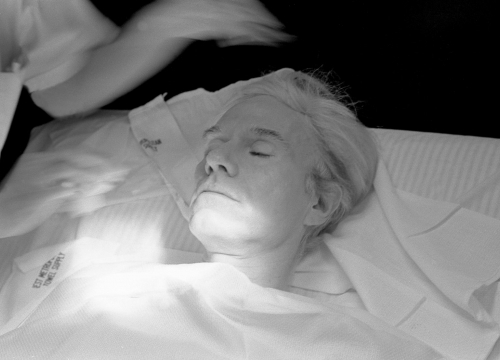 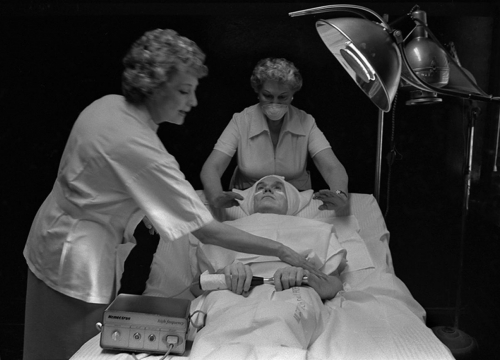 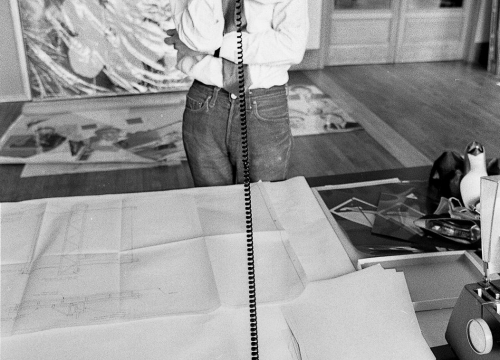 Benoist F. Drut, owner of Maison Gerard, adds, “Levin’s images are distinct in their approach to the subject matter, and through this unique lens they observe a side of Warhol that has never been revealed by any other photographer, which is fascinating for someone who was such a public figure and constantly being recorded. 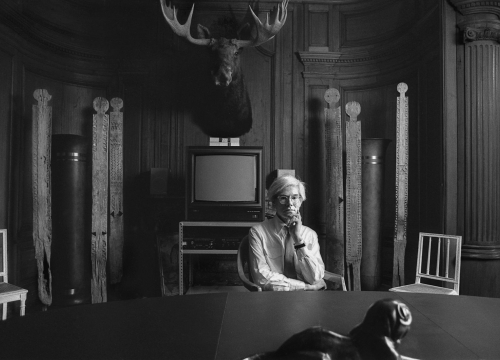 I particularly like the pictures of Warhol in his townhouse at the end of the day; he appears as a ghost among his many treasures." 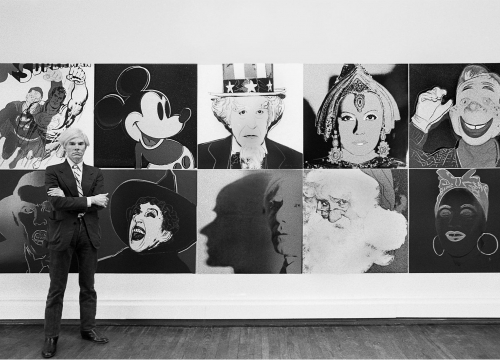 This handpicked selection of black and white Kodak Tri-x film from 37 years ago provides a poignant understanding of Warhol just before the important opening of Myths at the Ronald Feldman Gallery in Manhattan in 1981. 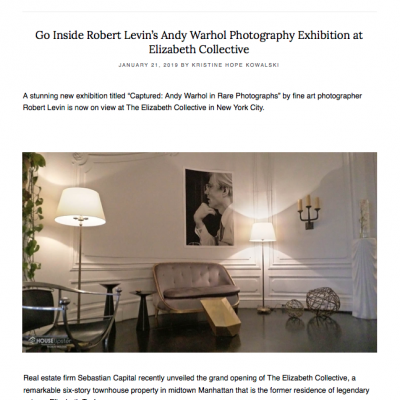 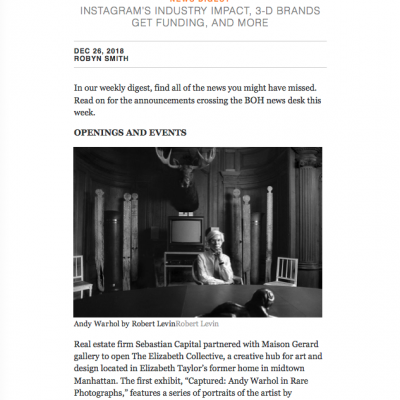 The Elizabeth Collective is located within in a six-story townhouse in the heart of midtown Manhattan and is owned by real estate firm Sebastian Capital, which is helmed by President and CEO Roxana Q. Girand. 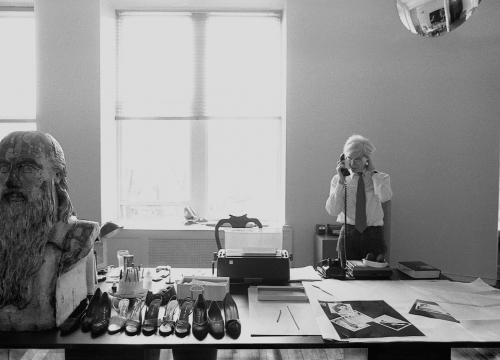 This property is the former residence of Elizabeth Taylor and was originally designed with a beaux-arts flair by renowned architectural firm Warren and Wetmore, which is known for creating Grand Central Terminal. 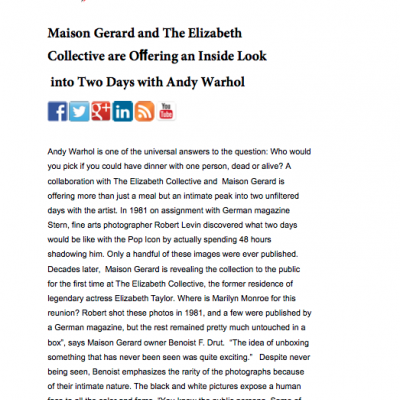 The building has undergone a substantial restoration and has recently opened as a creative hub with a focus on art and design. 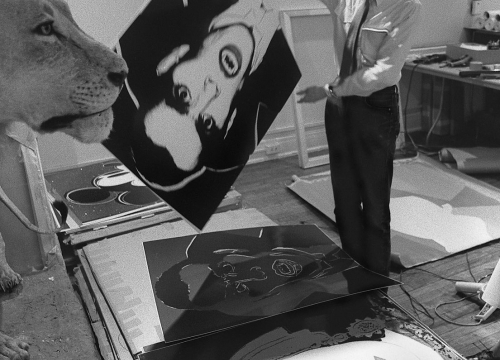 The property features a dazzling grand mezzanine and sweeping staircase that provide a stunning backdrop for Levin’s images of the famed artist. 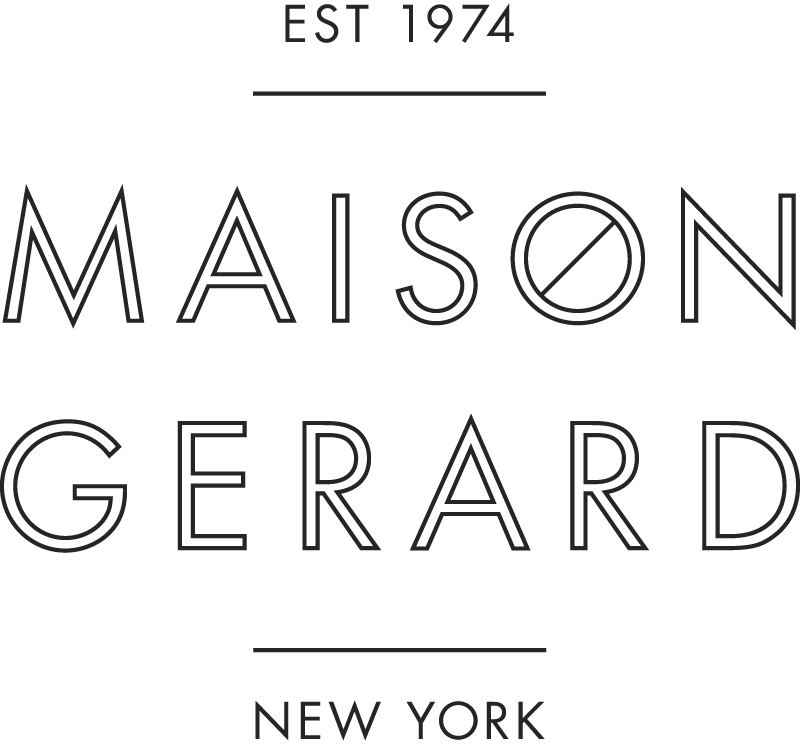 “We are thrilled to partner with Maison Gerard to create a series of engaging and thought provoking exhibitions at The Elizabeth Collective,” states Girand.